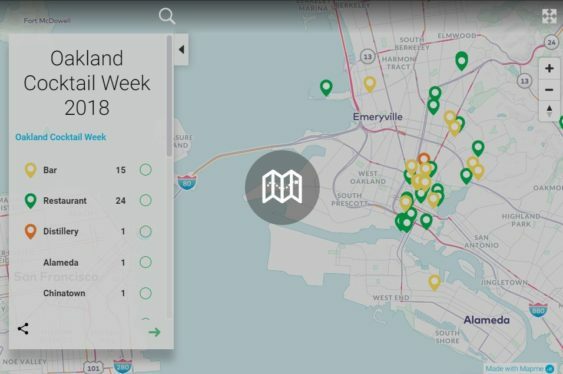 Oakland Cocktail Week, September 15-23, 2018, celebrates Oakland’s unique cocktail heritage and community from its loyal patrons to business owners to bartenders and newcomers alike. 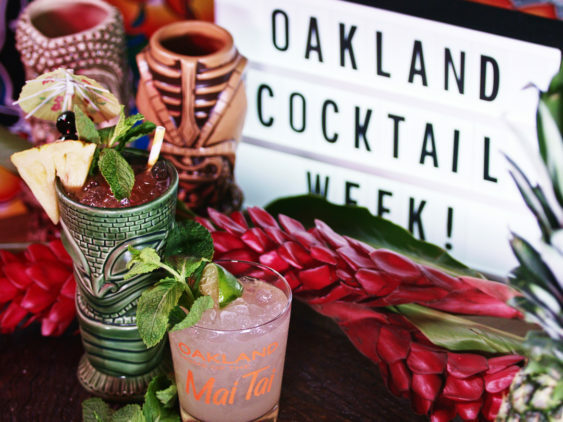 Over 50 bars and restaurants in Oakland, Alameda and Emeryville will craft a love letter to Oakland through $10 special cocktails offered through the week like Make Westing’s 18th Street Cooler, Forbidden Island’s Conga Mai Tai and many more. Special ticketed events raise a glass to the great cocktail programs, small spirits businesses and workers within the Oakland spirits community and pay it forward for the next generation. A portion of proceeds from these events benefits the local branch of the non-profit Restaurant Opportunities Center (ROC the Bay).